Traditional Festivities do, of course, vary from country to country and France is no exception, like some of its European counterparts the French have their main celebration on Christmas Eve - Le Réveillon de Noël - when the family gathers together for an evening of Gastronomic delights - often an enormous seafood platter to start, ending up with a Büche de Noël - followed by Midnight Mass. Expectant children leave their shoes in front of the fire for Père Noël! Christmas Day too is a very important "foodie" event and will often include a more traditional menu perhaps rabbit or coq au vin. Conversation throughout the day invariably turns to the memories of heady Summer Holidays spent on the coast and the planning of the next one, which for the French is usually in August. So why not take advantage of this and come and enjoy the Mediterranean and its fabulous beaches in May and June when you can have them to yourself! 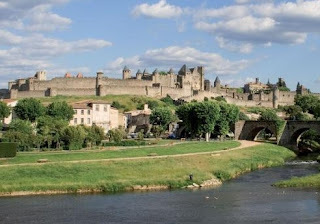 In particular, access to the undiscovered jewel of the south, the Languedoc region, around Beziers and Montpellier, has been made so much easier with the advent of No-Frills airlines. 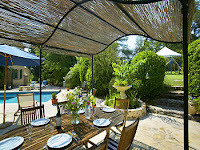 The airport at Beziers makes onward journey times short to get to South France Villas rental properties near the beach where the sea is shallow, ideal for young families. Starting from only £140 per person per week - great value for money - you can have the pick! 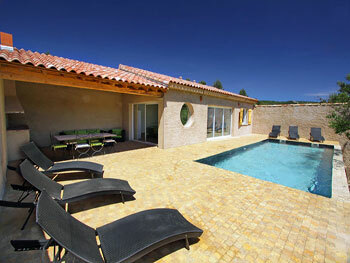 Right on the beach is Villa St Pierre (HE067A) in a family orientated resort, sleeps 8 and is as the French would say "pieds dans l'eau", with amazing views. Or perhaps "la piece de resistance", the fantastic Les Rocailles (HE044A), which has the best of both worlds - direct access to the beach AND a heated pool! and sensible prices - Happy Holidays! Whilst it is lovely to curl up and get cosy by the fire during the winter evenings, thoughts of long Summer days with endless sunshine and blue skies are ever present and images of that swim in the sea, walk along the beach or topping up that tan come to mind. 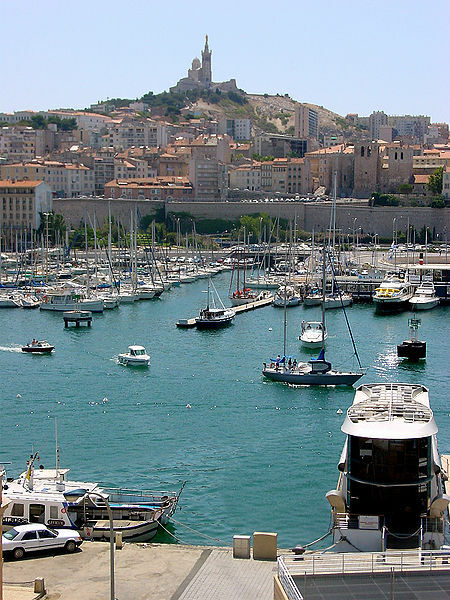 Next year the South of France has even more to offer because Marseille is the European Capital City of Culture 2013 and there will be a mass of events and much more going on in the city - from Martigues to the lovely La Ciotat - and not too far away in the likes of Arles and Aix. 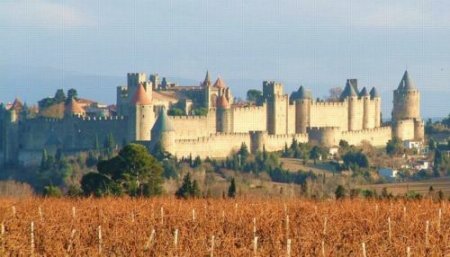 The Languedoc, Provence and the Cote d'Azur are all amazing locations for that perfect holiday, with history, culture, gastronomy and of course wine all at your finger tips - not forgetting the Mediterranean and the fantastic beaches! To take full advantage of this area, why not stay at one of our properties and explore the region at your leisure. 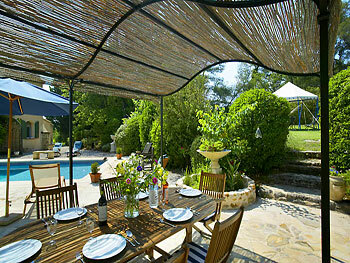 Villa Auriol (BR001)is only 20 minutes from Marseille - perfectly placed to enjoy all that is going on in the 2013 European Capital City of Culture. 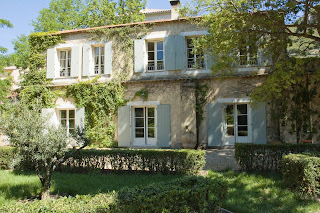 Just a stone's throw from Aix-en-Provence is the lovely "home from home" Villa du Jardin (BR002A), well placed to access this part of the world and ideal for a family of 6-7. 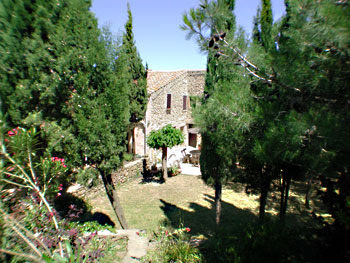 The villa is very well equipped and has lots of added extras, such as bicycles, the possibility of fishing for trout in the nearby river and a boulodrome for that quintessential French pastime, a game of pétanque. Don't miss the chance to visit Aix and see it in all its glory - the Cathedral, famous works of art and the Mazarin quarter. 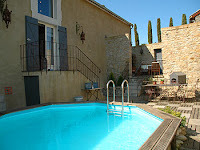 Alternatively, not far from quaint Sommières and the lovely town of Uzes, (both of which have fantastic Saturday markets), the delightful Bastide Langlade (GR011A ), a stone building, combining original character features with contemporary decor and modern day living is perfect if you are a party of 10. This coming Summer the South of France tops the list of destinations for diversity with a difference - encompassing a myriad of activities and endless places to explore for people of all ages. Come see for yourself! 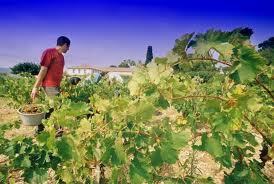 The seasons are changing in the Languedoc and although we are reluctant to say goodbye to the glorious summer sun and long balmy evenings there is another delightful season approaching. Autumns in the South of France are dramatic. With Halloween on the horizon, and Toussaint (All Saints day) to follow, the kids will soon be filling up on sugary treats. More exciting than boiled sweets and foil-wrapped chocolate are the sweet and natural treats that the Languedoc has to offer. Cherries from Céret -The region around Céret in the Pyrénées-Orientales is a major fruit producer, well know for its cherries. 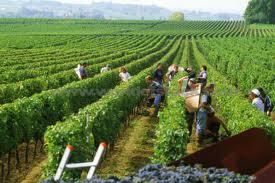 It is a Local tradition that the first harvest of cherries be sent to the President of France. 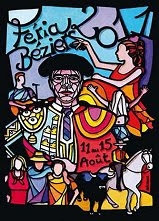 Céret hosts a cherry festival each year with such oddities as cherry beer and a cherry stone spitting competition. A delicious treat for an Autumn evening would be a Cherry clafoutis, a delicious, baked French dessert made with a thick flan-like batter. Quinces - or in French 'Coings' These fruits flourish in the warm Mediterranean climate and are just coming in to season. 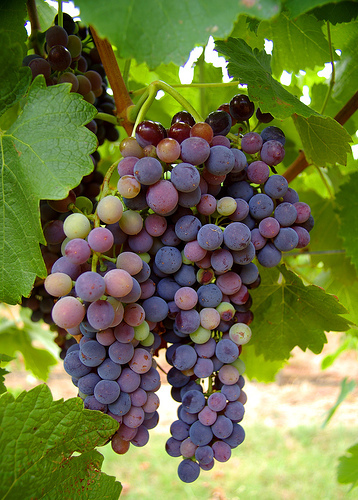 They are a fruit not dissimilar to a pear can often have hard flesh and tough skin. They have a wonderful sweet flavour and are best made into jellies and compotes! 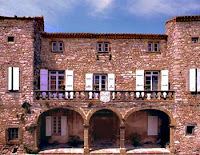 Chestnuts - the Fêtes du Marron or Fêtes du Châtaignes take place throughout the Languedoc. These sweet and nutty treats are eaten roasted, made into chestnut paste, delicious cakes or even fudge! Orlagues, in the Herault, has a Fête du Marron and Vin Nouveau in October. And it's not just the sugary delicacies that are worth tasting but the savoury produce too...Autumn and Winter see the return of the mushroom picking season so Ceps and Truffles will be abundant throughout the markets. 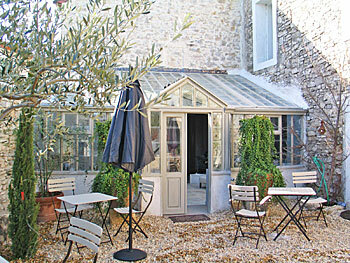 Uzès, in the Gard department, is famous for its Truffle Markets! www.discover-uzes.com Mushroom pickers who go in search of the fragrant and highly sought after Cep can take their mushrooms into the pharmacy for checking to make sure that they are edible.The grape harvest of late summer means that it is nearly time for the 'Vin Primeur', the first wine of the new harvest. 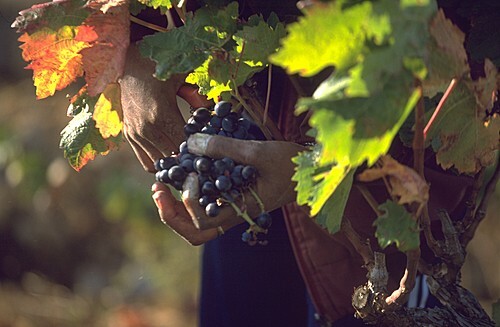 In Provence the First Côtes du Rhône festival takes place in Avignon on the third Thursday of November. 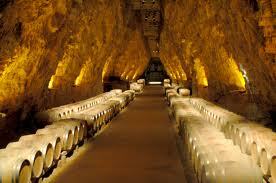 Les Combes HE082A is a beautiful, renovated old wine cave with stunning hillside view, close to the market town of Saint-Chinian - where you can buy fabulous local produce. 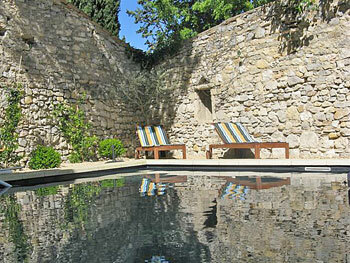 La Grange is an large, elegant Provençal farmhouse with stylish but traditional furnishings in the beautiful town of Roquebrun. 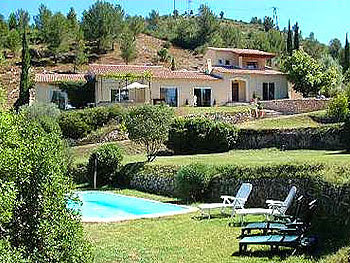 Villa St Jean VR010A is in between Fréjus and Cannes and has stunning views over the Esterel valley. The Côte d'Azur, also known in English as the French Riviera has been as the playground of the rich and famous since the 18th century. 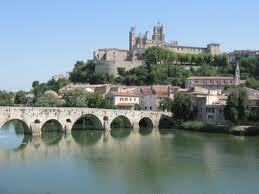 In addition to the glitz and the glamour it is one of the most beautiful regions in France. This coastline has a wealth of culture and history that is so often overshadowed by the celebrity lifestyle and opulent society that has become synonymous with the Côte d’Azur. 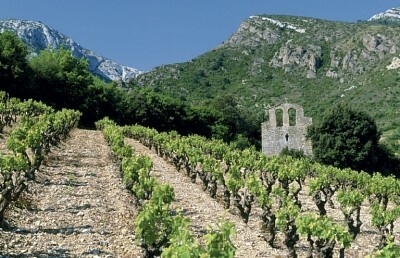 Despite not having any official borders, it is usually considered to be the coastal area that runs from the Italian border in the east to Toulon in the west and is part of the Provence-Alpes-Côte d’Azur (PACA) region. 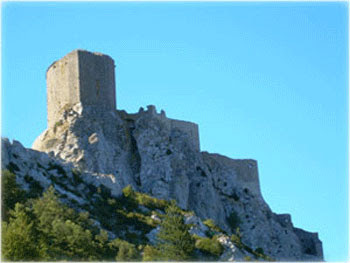 The area was named Stéphen Liégeard in his book La Côte d’Azur, who adapted the name from the department of Côte d’Or and was making reference to the beautiful azure blue Mediterranean Sea. 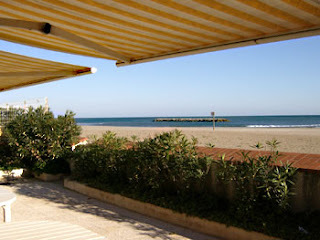 The region has extraordinarily beautiful coastline with a backdrop of beautiful mountain ranges. 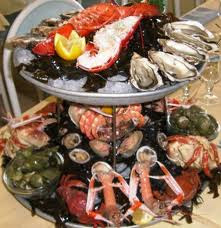 It is an animated and lively region with glittering annual events such as the Cannes Film Festival and Monaco Grand Prix. The Côte d’Azur is a popular yachting and cruising area littered with impressive marinas filled with extravagant yachts. Slightly more low-key towns that are worth a visit are Villefranche-sur-Mer and Roquebrune. 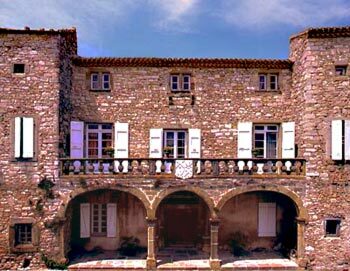 These are beautiful communities with picturesque old towns that don’t have the garish wealth of Cannes and St Tropez but still maintain the beauty and luxury of the French Riviera. 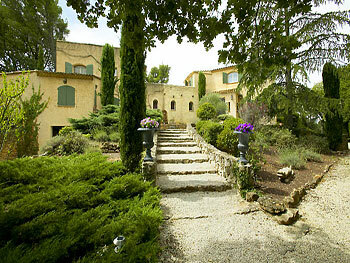 To explore this beautiful region South France Villas offers you beautiful properties to rent. 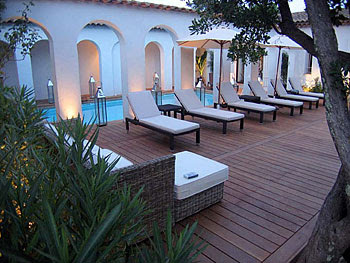 Villa Les Maures Luxury villa, with sophisticated interiors , in the hills above St Tropez. Sleeps 12. 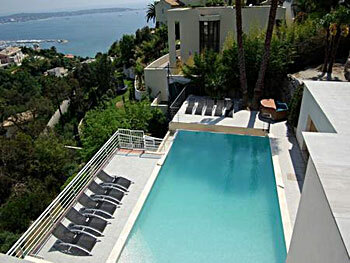 Villa Allegra Large contemporary villla in Golfe Juan, with a beautiful view over Cannes. Sleeps 14. 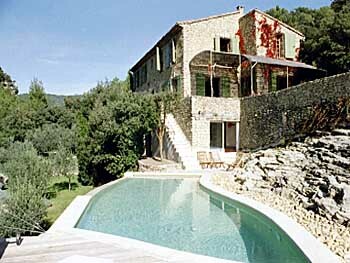 Villa Eze Villa in Eze-sur-Mer between Nice and Monaco, with infinity pool and only 3 minutes walk from beach. Sleeps 6. 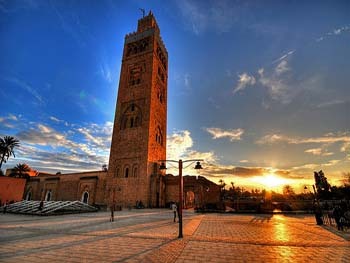 Morocco is a country steeped in tradition and culture. 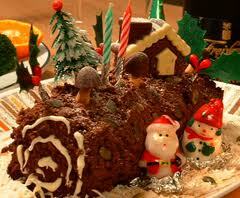 It’s truly diverse landscape ranges from Atlantic shore line to snow-capped mountains to rolling dessert. The gate way to sub-Saharan Africa, the Arabic and Berber traditions make Morocco the perfect destination for an exotic getaway where you can discover a whole new world of sights and sounds all in absolute luxury. The thriving city of Marrakech is an excellent holiday destination for all those who want to experience the magic and colour of Morocco. With its open-air markets known as Souks, the city is alive with colour and scents. 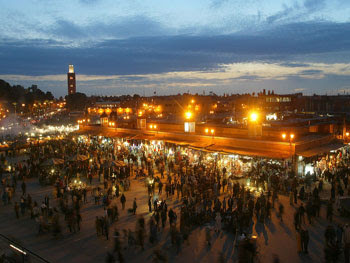 Market stalls fill the bustling city centre square - Place Djemaa el Fna - where tradesmen sell a myriad of different foods and products, including leather goods, textiles and aromatic spices. 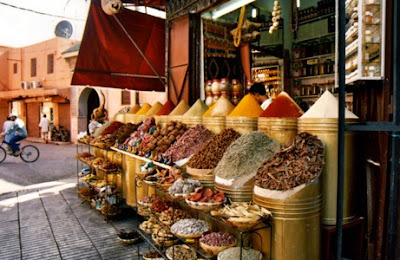 The produce sold in the souks is a testament to the exceptional craftsman ship of the Moroccan artisans. 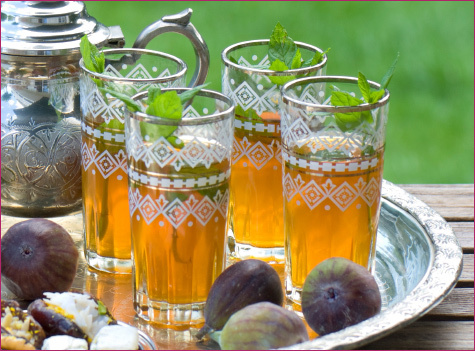 Take some time out to relax in a Moroccan café and try some Moroccan mint tea. More than just your average hot drink, mint tea is a sign of hospitality, friendship and tradition. The tea is very sweet and is served in small decorated glasses. When served it is poured from a high height to allow air into the tea which cools it down and improves its flavour. 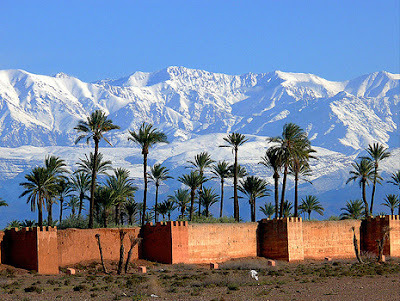 The are plenty of things to see and do Marrakech including a day trip to go trekking or walking in the stunning Atlas Mountains, or even spending a day visiting tourist attractions in the centre of Marrakech such as the Koutoubia Mosque. There are also several beautiful golf courses on the outskirts of Marrakech. 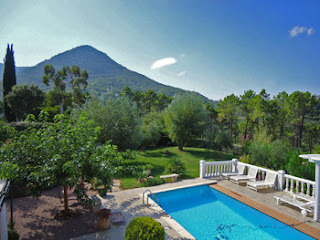 South France Villas now has a fabulous range of Moroccan villas that offer all the luxuries and amenities needed for a truly relaxing Moroccan holiday, including catering and spa facilities. 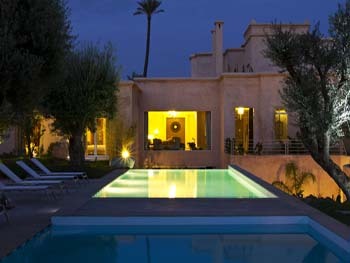 The villas range from traditional Moroccan style riads to stylish, contemporary style villas. Take a look at our website to browse these wonderful properties. Villa Beyt Rim (MR029A) is a large contemporary style villa with an integral spa, perfect for family events or even weddings! Villa Arfa MR014A is a stunning modern Moroccan style villa, near to Marrakech, with a fabulous roof top terrace that has stunning views of the Atlas mountains. 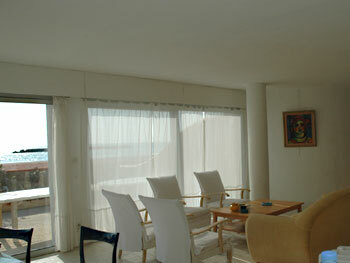 Villa Chamade )MR022A) is a stylish, beautifully decorated villa on the Amelkis Golf Course. Perfect for any keen golfers! For more information you can contact us via our website.